Emkay Global Financial Services is also positive on HUL with a target price of Rs 1,620. 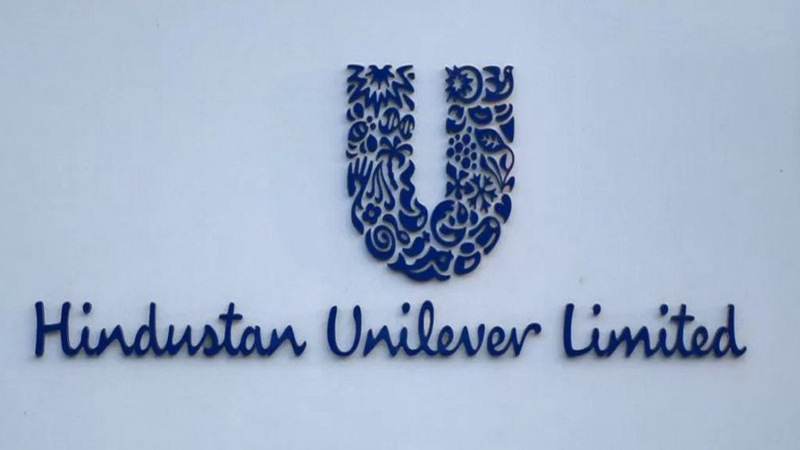 Hindustan Unilever (HUL) surpassed ITC in terms of market capitalisation dfto become the most valued firm in the FMCG space and fourth most valued company in India after TCS, Reliance Industries, and HDFC Bank. Market capitalisation (m-cap) of HUL was at Rs 3,45,383 crore in Friday's morning trade at around 11.15 am (IST), whereas ITC's m-cap was at Rs 3,42,940 crore at around the same time. An outperformance by HUL aided the company to surpass ITC. On a year-to-date basis, the share price of HUL has jumped 16.47 per cent till May 17, whereas ITC advanced just 6 per cent during the same period. TCS, country's most valued firm, has m-cap of Rs 6,64,296 crore, followed by Reliance Industries Ltd (Rs 5,97,878 crore) and HDFC Bank (Rs 5,24,095 crore). HUL on May 14 posted 14.2 per cent jump in its standalone net profit to Rs 1,351 crore for the fourth quarter ended March 31, supported by robust double-digit volume growth. 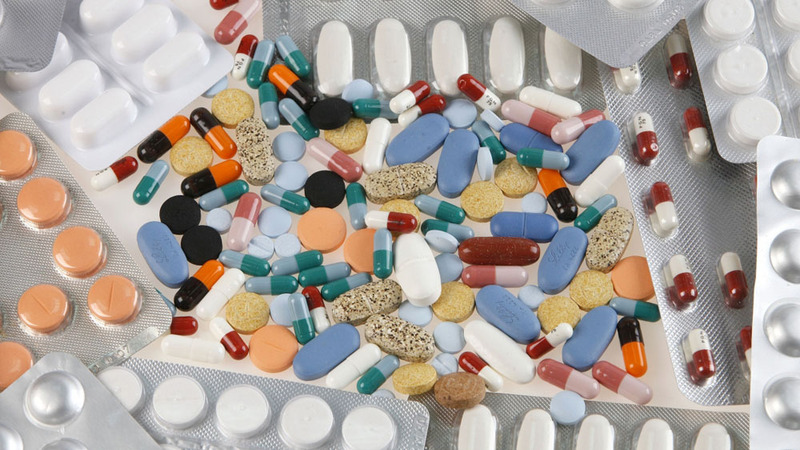 It had reported a net profit of Rs 1,183 crore in the same period last year. HUL's net sales during the quarter under review stood at Rs 9,003 crore compared to Rs 8,773 crore in the same quarter last year. Global brokerage firm Credit Suisse is bullish on HUL and recently revised its target price upward to Rs 1675 from Rs 1,530 earlier. "HUL delivered a very strong Q4 by growing volumes at 11 per cent and PAT at 26 per cent. What was most positive was that the PAT growth was despite a sharp 25 per cent jump in ad spends." "Consistent outperformance vs peers, improving volume growth trend and margin upsides justify HUL's current rich valuation at 44x FY20E EPS," Emkay said in a report. On the other hand, ITC on May 16 posted 9.86 per cent increase in standalone net profit at Rs 2,932.71 crore for the fourth quarter ended on March 31, 2018. It had posted a net profit of Rs 2,669.47 crore in January-March period a year ago. Brokerages are also bullish on ITC post Q4 numbers. Jefferies has 'Buy' rating on ITC with a target price of Rs 330. "Key highlights of the quarter were mild sequential recovery in cigarette volumes and strong improvement in FMCG segment profitability. We expect FY19 to be a recovery year for cigarette business given likely lower tax hikes post a tough FY18. HDFC Securities maintained 'Buy' on ITC with a target price of Rs 358. "Our long-term positive stance on ITC derives from its status of being the cheapest consumer large-cap stock in India."